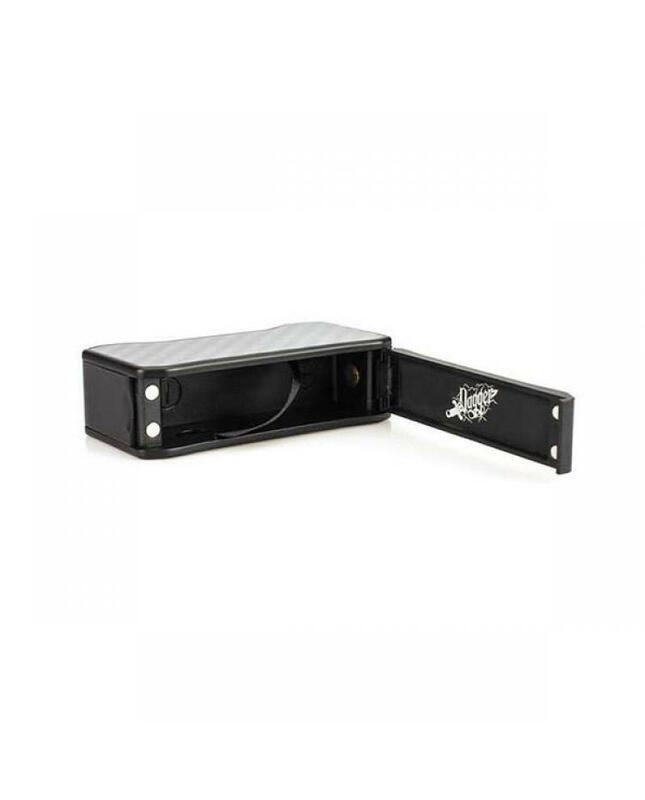 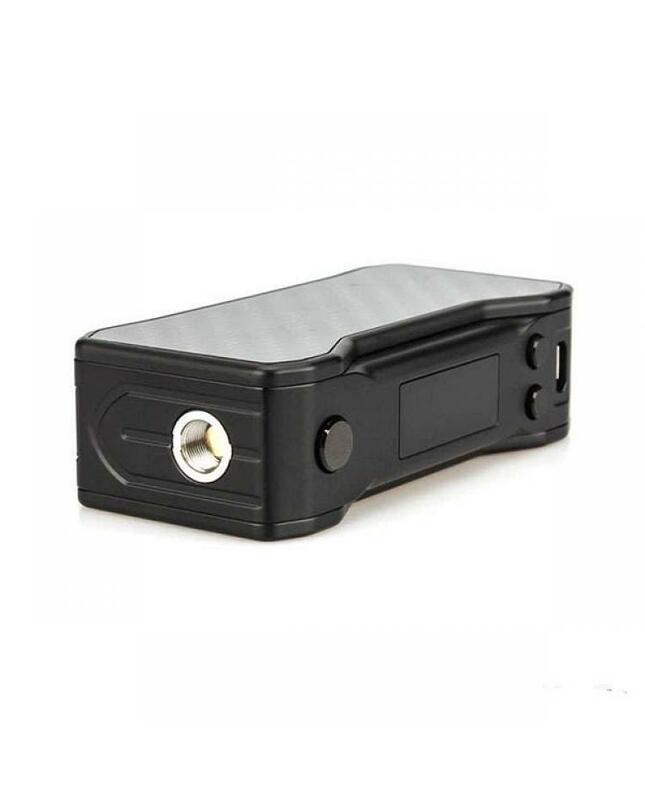 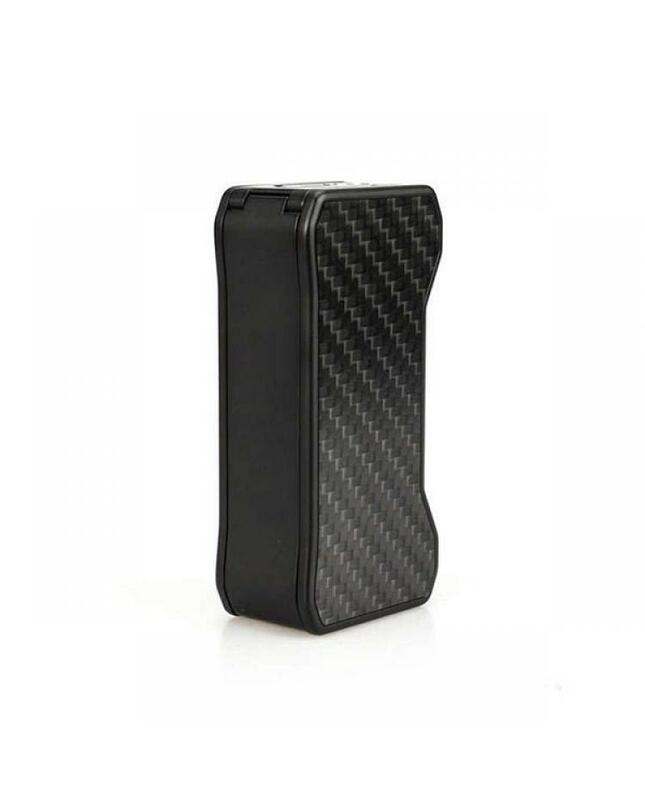 Newest dagger 80w box mod made of zinc alloy and carbon fiber features curved ergonomic design, lighter and better hand feeling, max output 80watts, support resistance as low as 0.08ohm, support VW, AC, TC and bypass output modes, especially the AC mode, the dagger's chipset will automatically find the optimum working temperature to produce the best flavor. 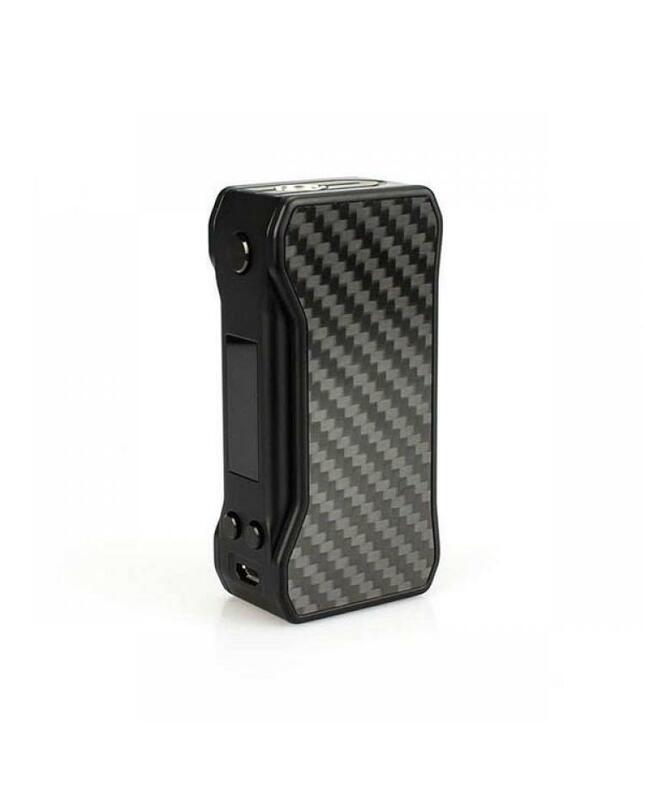 the CKS VW mod powered by 1pc 18650 battery, can charge via micro USB port, but better use one charger to charge it. 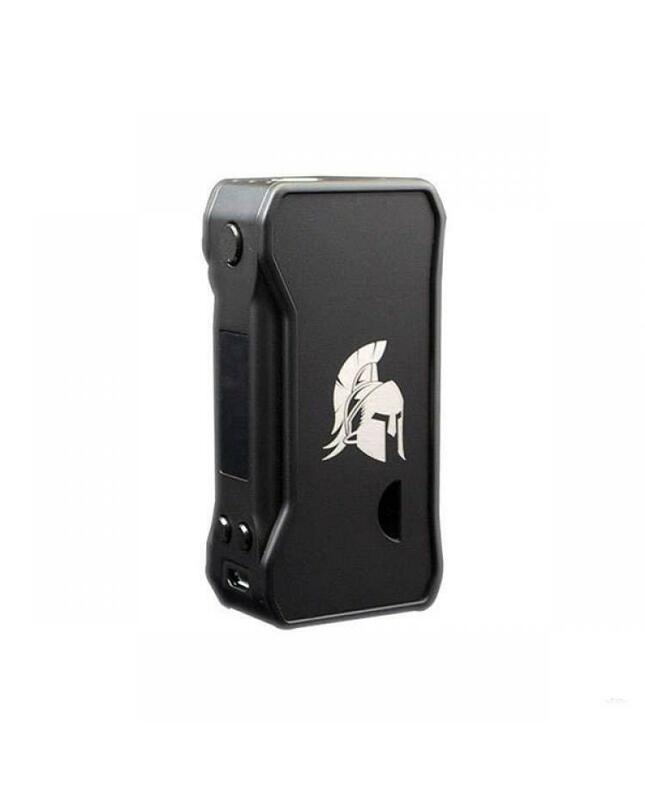 the dagger mod controlled by three traditional buttons to control face, the 0.91inch OLED screen will show you the vaping information clearly.